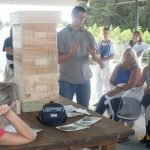 New about the commercial Bee Industry, News from New Zealand or around the world. 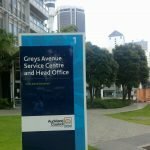 Here is a UNIQUE OPPORTUNITY to own one of these Kiwi Icons and earn some additional money for your business. 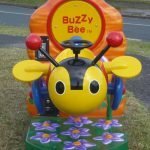 Wow your very own Buzzy Bee Ride on. 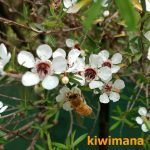 New Zealand Podcasts – As you may know we have a podcast, the kiwimana buzz beekeeping podcast. 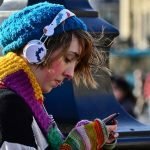 But are there are any other New Zealand Podcasts? 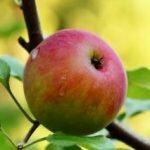 That is the question we hope to answer with this post. 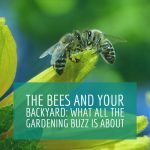 Do you love learning about Bees? 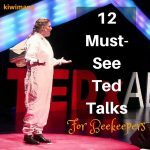 Here is our top twelve favorite Ted Talks about bees. Grab a coffee, Sit down and watch these quick talks. 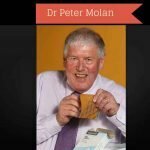 The Man Who Discovered Manuka Honey – Dr Peter Molan. 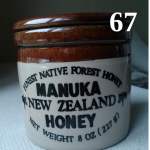 The Discoverer of the Healing Factor in Active Manuka Honey, this talk discusses his part of the story of this extraordinary honey. 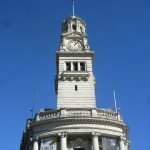 I traveled in to the big city again to make my presentation regarding the ‘Bee Poo’ submission wanting to add beekeeping to the Resource Management Act. 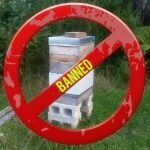 This post is about the NZ Natural Beekeeping Conference that Gary spoke at over the weekend. This includes the full speech and slide show for people that didn’t make the event or for anyone that wants to relive the talk.